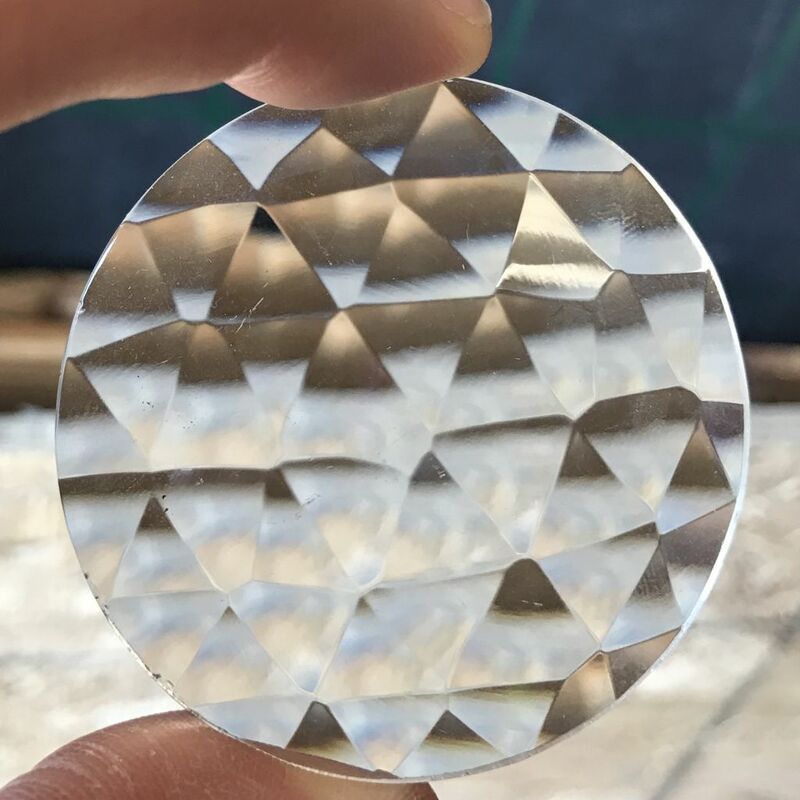 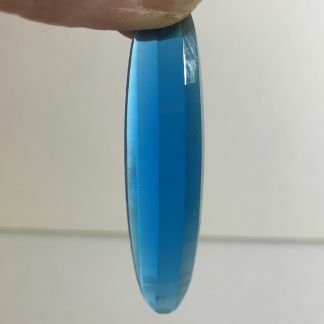 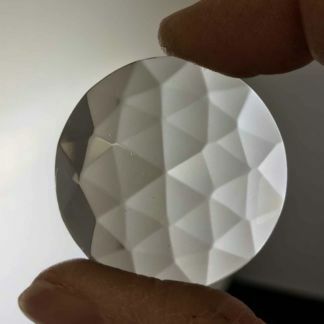 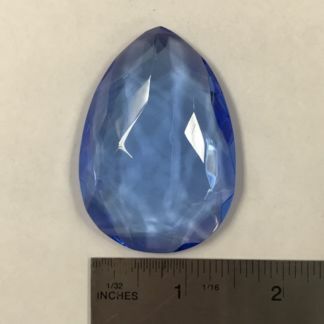 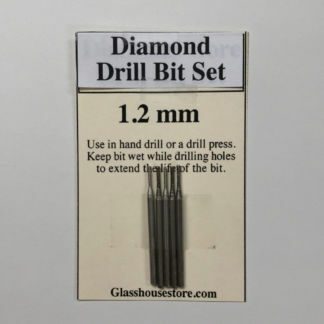 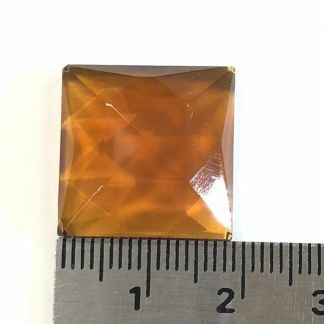 Clear 35 mm (1 3/8″) Faceted Jewel. 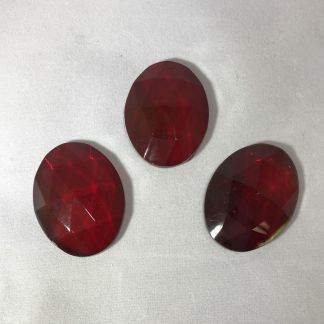 These jewels are second grade quality and may have slight imperfections. 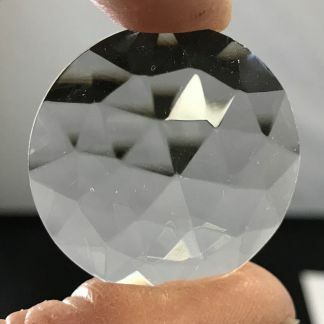 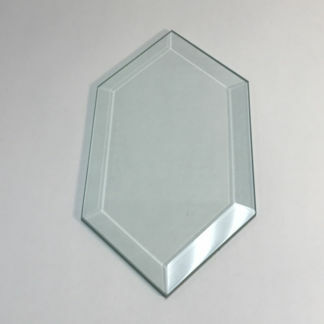 Nice 35 mm clear faceted jewel is perfect for a centerpiece.